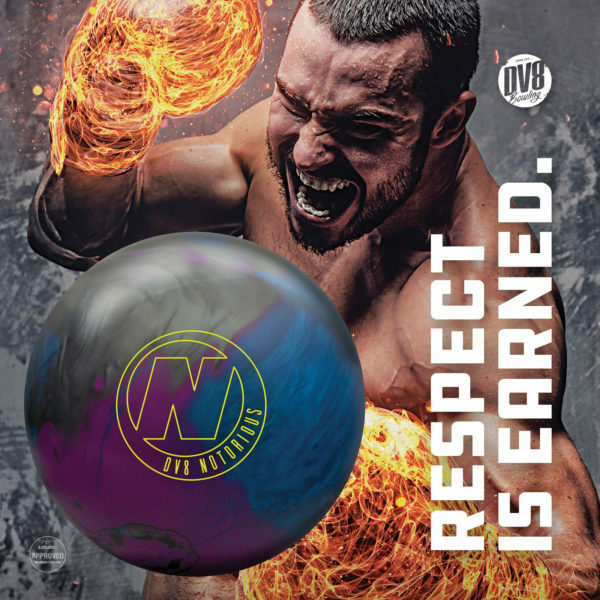 Wear what the pro’s wear…or customize your own bowling jersey. Look your best on the lanes and off with Brunswick apparel. Get your game on and sport the latest gear.